It’s all about telling a story. Remember the last dramatic movie you watched? Very likely there was an opening shot to establish what the story was going to be about–the situation. Soon after that, the hero or heroine made an appearance and it became clear exactly what kind of challenge might be confronting him or her in the course of this film–they had a task before them. And then–Action! The heroine made her moves, did her thing, and moved the story forward, until finally the original situation was resolved and there was some sort of closure. In the end, the audience knew the result. This is the set-up of the story, giving TIME, PLACE and CONTEXT. It could be a general setting, but it might also include the broader challenge or conflict that you or your organization faced. This answers the question: What was the situation that I (or my team) faced *before* I started taking action? This is your role in the story. It often takes the form of a GOAL, an OBJECTIVE STATEMENT, or an IMPORTANT DECISION to be resolved. It’s important to highlight your collaboration with others, but remember that for purposes of the essay, you are the star of your own story. This answers the question: What specific challenge did I face, given the aforementioned situation? Here’s the heart of the story: admissions officers want to know how you work in action. Offer the highlights and don’t get bogged down in too much detail. This could be in a team context, but remember to show how your actions made a contribution. This answers the question: What actions did I take to resolve the situation and advance toward my (our) goal? It’s very important to show that there were indeed concrete results and that your actions made a difference. Specific details count here, and you should quantify your results. This answers the question: What was the impact of my actions, and what was the final resolution of the dilemma outlined at the beginning of the story? If this is ambiguous, muddled or uncertain, then you may want to go back and re-frame the situation or pick another story to tell altogether. 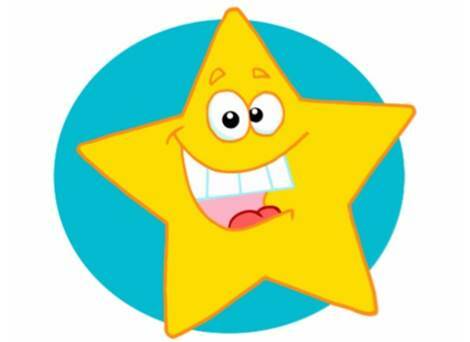 On the other hand, a positive outcome and happy ending will make your story more powerful and establish you as its star! How to start writing your essay !